Running the cargo business of other airlines is anything but new for Lufthansa Cargo. More than a decade ago, they launched a project named “Yellow Cargo,” marketing air freight activities of other airlines. However, the endeavor proved to be of limited success, so the executive board scrapped it after some years. In contrast, the taking over of all cargo related activities of Austrian Airlines by Lufthansa Cargo in mid-2012 seems to be more promising from all what’s heard. The AUA model seems to be the blueprint for the freight carrier’s Eurowings’ initiative that will commence at the end of March. From Cologne’s perspective, this means quite a step up in long-haul operations from the airport. 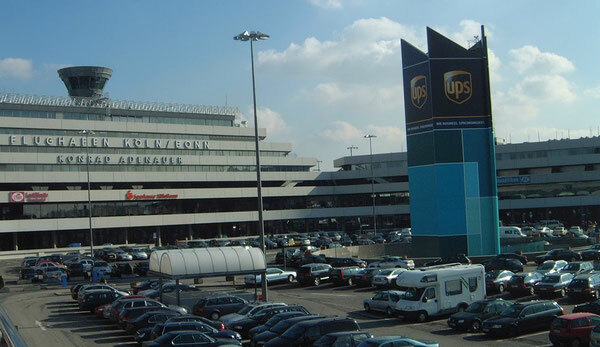 It will give their cargo throughput a much-desired additional push, since CGN is mainly an express hub with UPS, FedEx and DHL contributing the lion’s share of the 757,702 tons that passed through the cargo gates of the airport last year. Eurowings recently announced that they will defer start of the Las Vegas and Boston services until June this year in order to have time to sort out the various problems, among others long delays on the intercontinental services, first. The cargo potential for CGN is very interesting considering that a fleet of six A330s with an average of 15 tons payload each can add up to an additional 12,000 tons per annum moving through the CGN cargo network. Will LH Cargo want to or even afford to handle the cargo themselves or will they consider outsourcing it to the CGN Cargo handling arm? Depends we suppose on what type of rate structure the carrier will be able to introduce into the leisure markets they will serve. Still some open questions to be answered there. Lufthansa’s MRO daughter just announced that they will provide comprehensive technical support for the new Eurowings long-haul fleet. The agreement was reached with SunExpress Germany, which operates the EW flights for the Lufthansa Group under the Eurowings brand. In the framework of a Total Technical Support TTS, Lufthansa Technik will among other aspects handle component supply, aircraft maintenance, engineering services and the supply of consumables for EW’s fleet of Airbus A330-200 wide body aircraft.